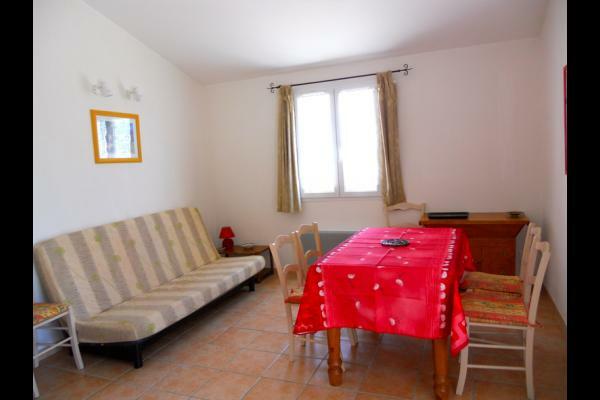 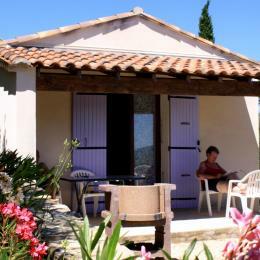 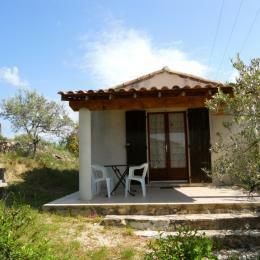 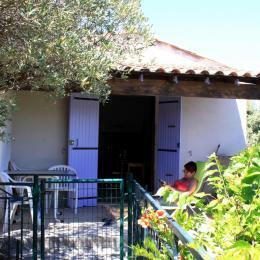 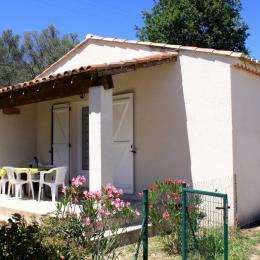 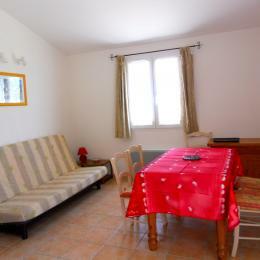 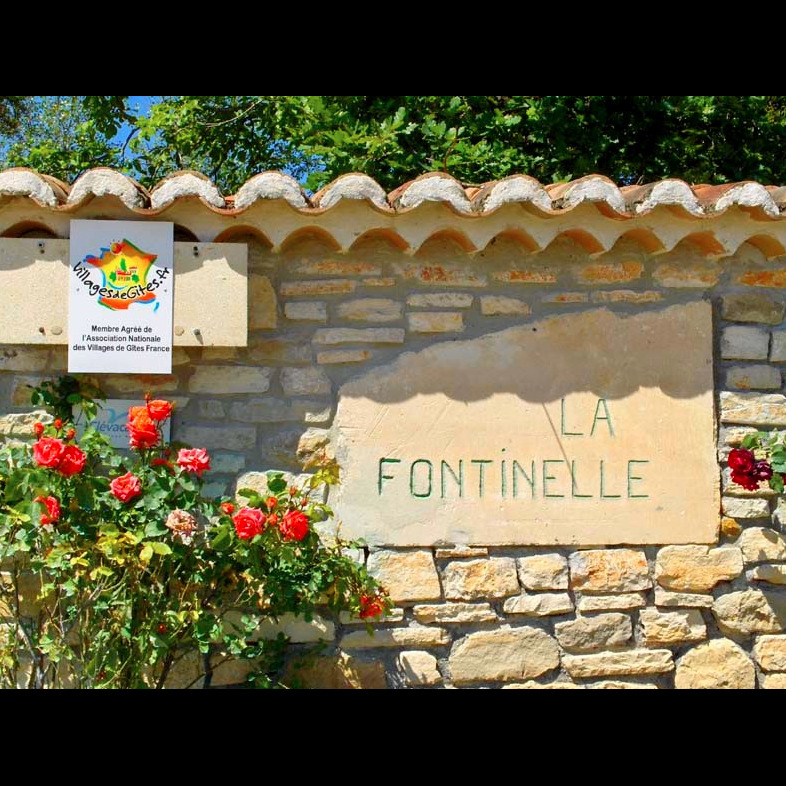 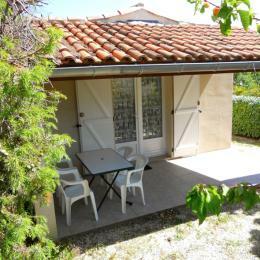 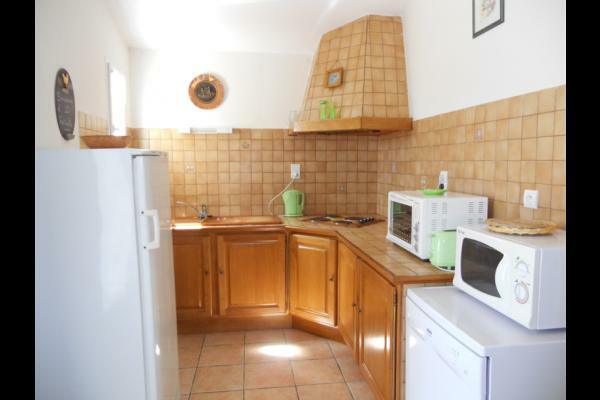 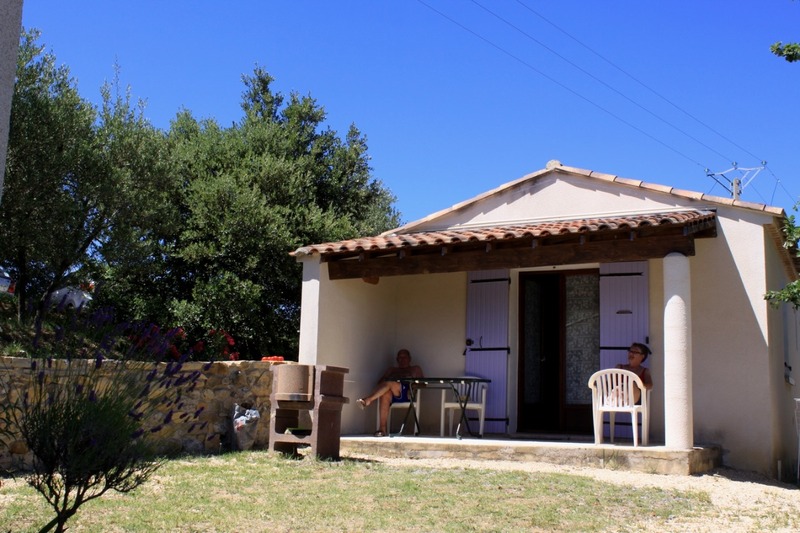 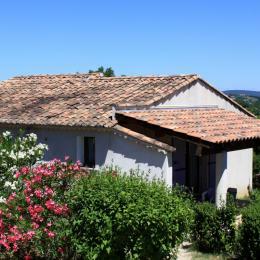 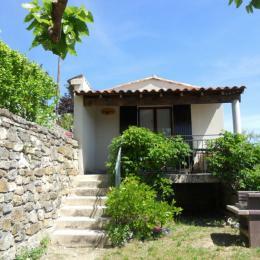 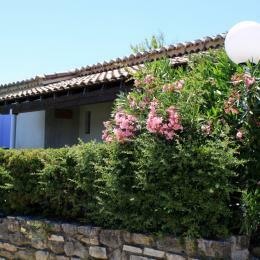 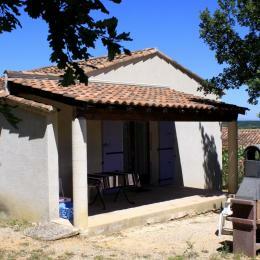 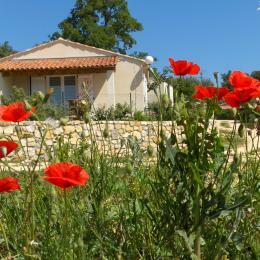 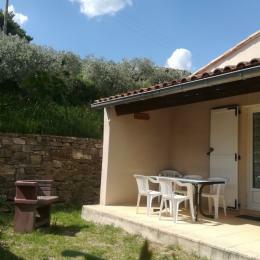 Their “Village de Gîtes de France” in Provence with the atmosphere of Provence is composed of 14 holiday rentals. 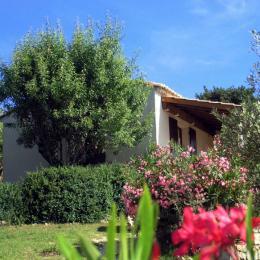 These independent cottages, built among oak and olive trees will make you feel immersed in wild and preserved nature. 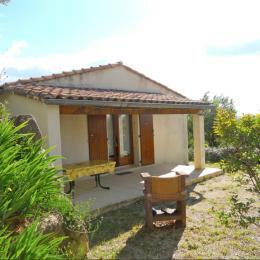 Enjoy this quiet place with its private heated swimming pool and (evolve in) experience a friendly, family atmosphere. 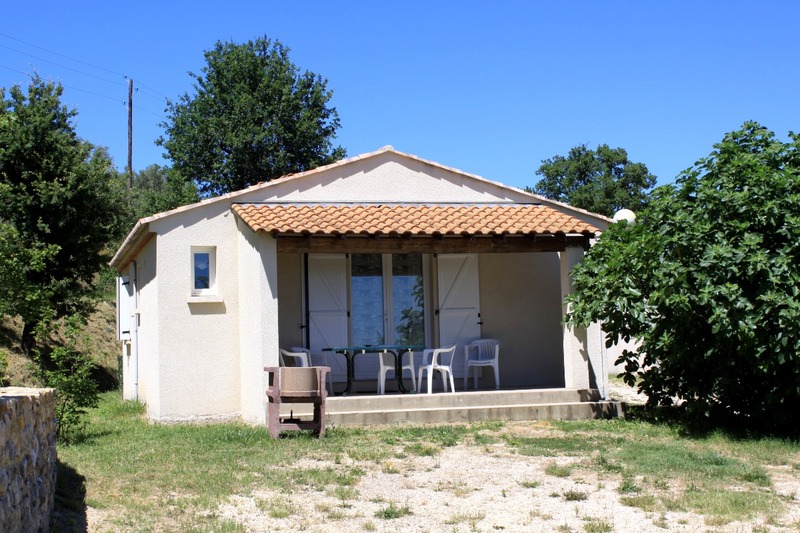 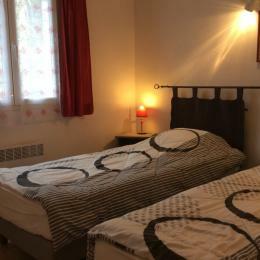 Nearby are major Ardeche sites such as Vallon Pont d'Arc, Barjac the Gorge of Ardèche, gorges of Chassezac, gorges of Cèze, Païolive Wood, caves and sinkholes, Ruoms parades, castles, museums and picturesque old villages.